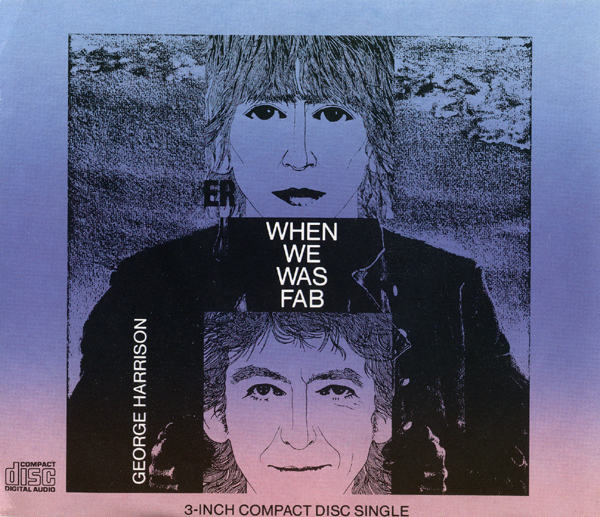 "When We Was Fab" is a song by English musician George Harrison, which he released on his 1987 album Cloud Nine. It was also issued as the second single from the album, in January 1988. The lyrics serve as a nostalgic reflection by Harrison on the days of Beatlemania during the 1960s, when the Beatles were first referred to as "the Fab Four". 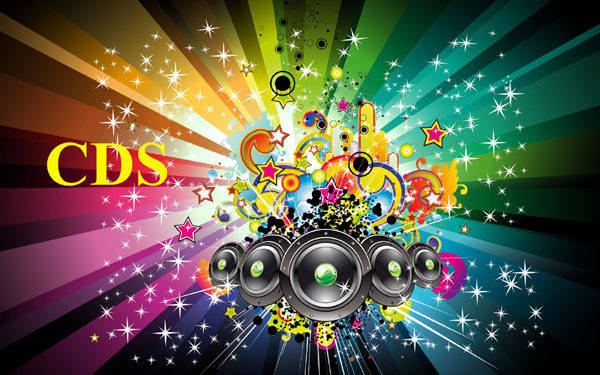 In the United Kingdom, it peaked at number 25 in the UK Singles Chart, and in the United States, the song peaked at number 23 in Billboard magazine's Hot 100 singles chart. It is Harrison's last top 40 hit in the US, and the second such hit in which the lyrics reflect on his years as a Beatle – the other being "All Those Years Ago" (1981).